Published March 27, 2019 at 800 × 1043 in donna and coqui. 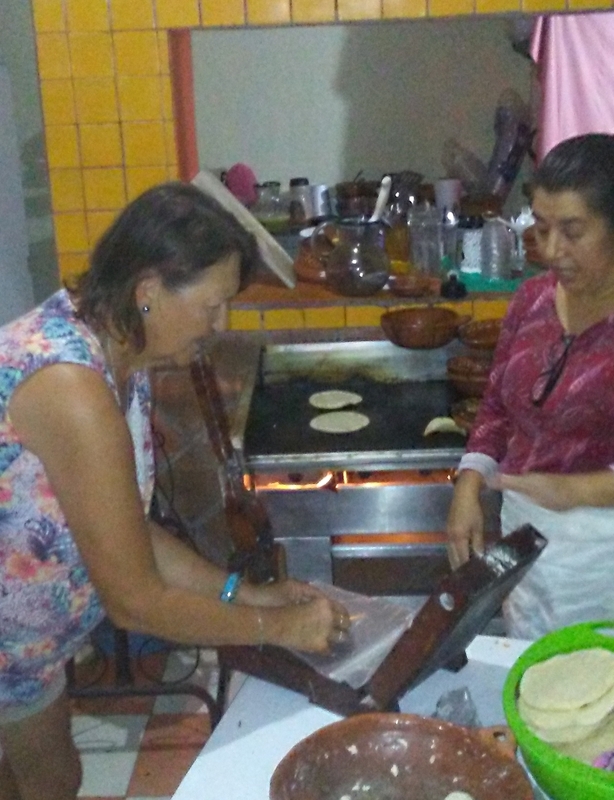 Coqui is teaching Donna the cool way to make tortillas in the kitchen of her restaurant. It’s all in the wrist.